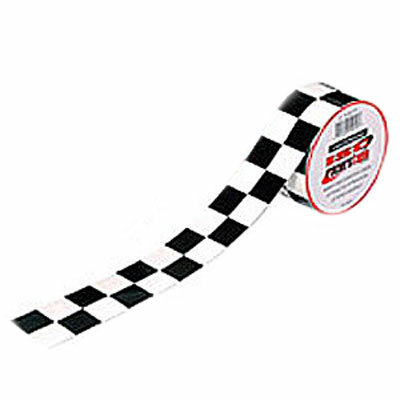 ISC Checkerboard tape is a great item for all racers and their fans. Mostly used for decoration and to gain attention to all areas. It is a vinyl tape laminated with mylar and comes with a liner.